Coventry Glassworks Featuring Greg Bracken and Pat Dobberke for Art on the Town. 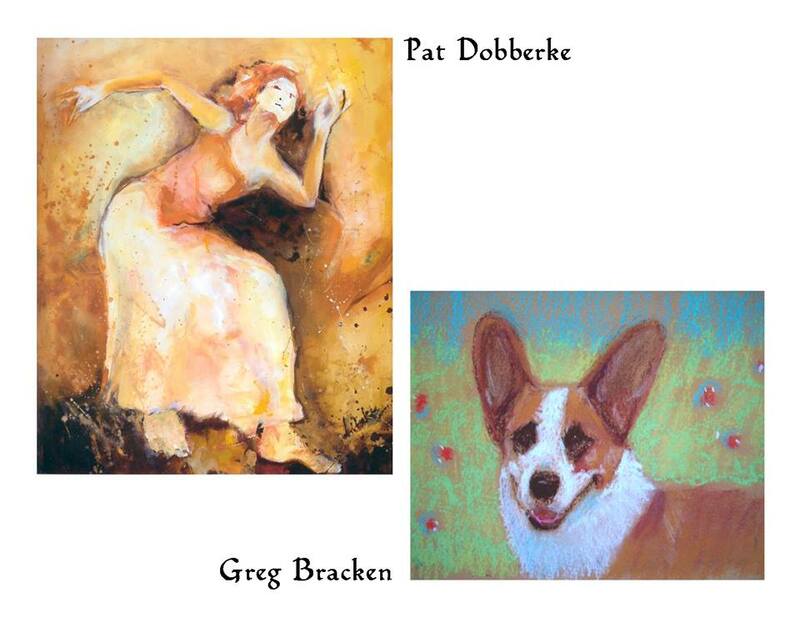 Posted on Aug 18, 2015 by Appleton Downtown Inc.
"From Cows to Corgis (and landscapes too)" and Pat Dobberke "New Dancers". Opening reception is during Art on the Town, August 21, 6 - 9 p.m.
benefit Soi Dog Foundation and Humane Society International. protection organizations in the world working to protect all animals.